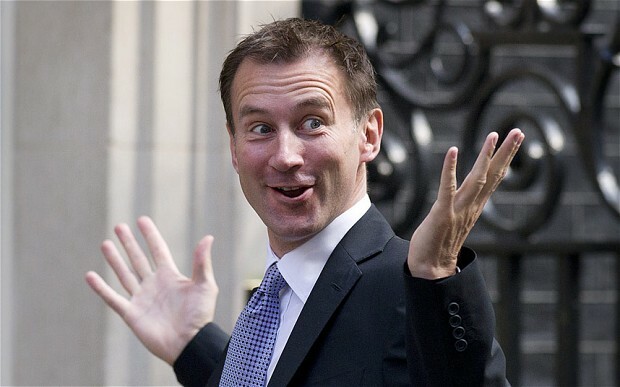 Did Jeremy Hunt just try to sack every junior doctor in England? Joanne Kaye is the regional secretary for Unison South West. The announcement that Jeremy Hunt was to impose a new contract on the junior doctors in England was met in trade union offices up and down the country with disbelief and shock. Such a clearly desperate act of bravado on the part of the Secretary of State revealed a level of recklessness and ignorance of the basic facts of employment law. Imposing a new contract without consent requires every one of the 53,000 junior doctors to be dismissed from their post and offered a new post under the imposed contract terms.